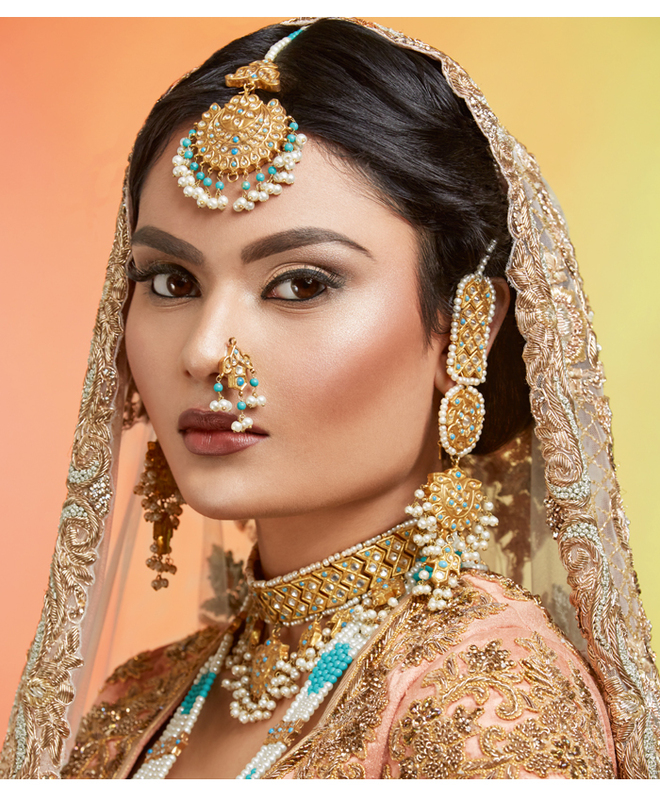 Every makeup artist has their own unique style and for Zonera Shah, hers is the regal category. 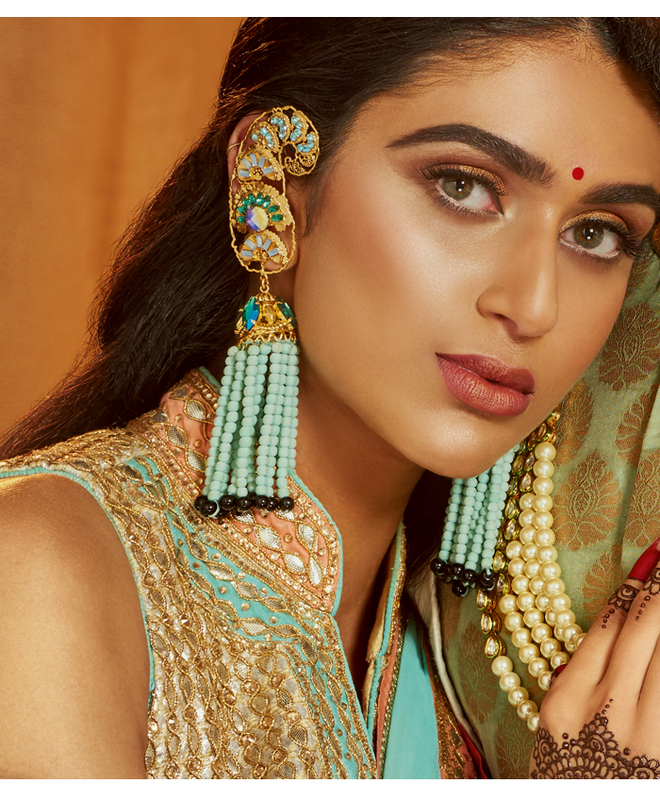 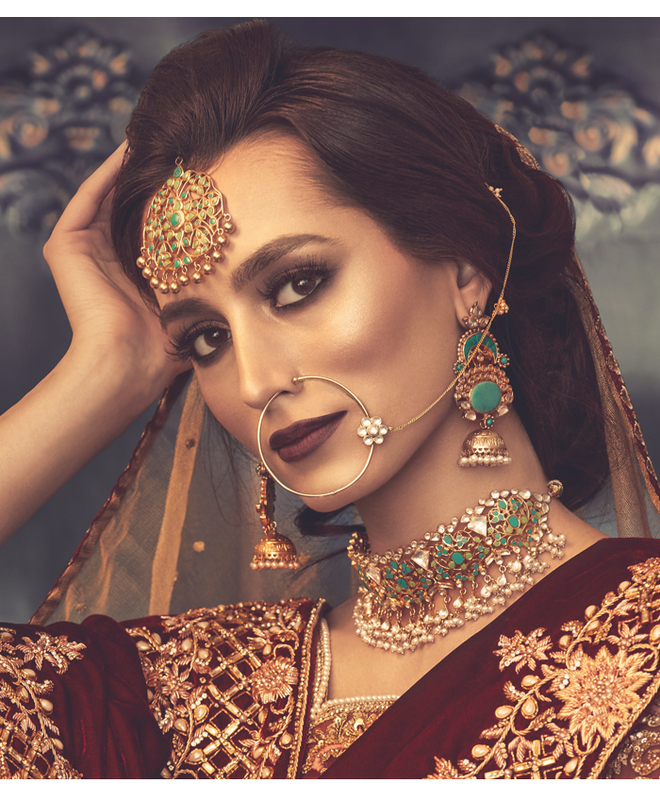 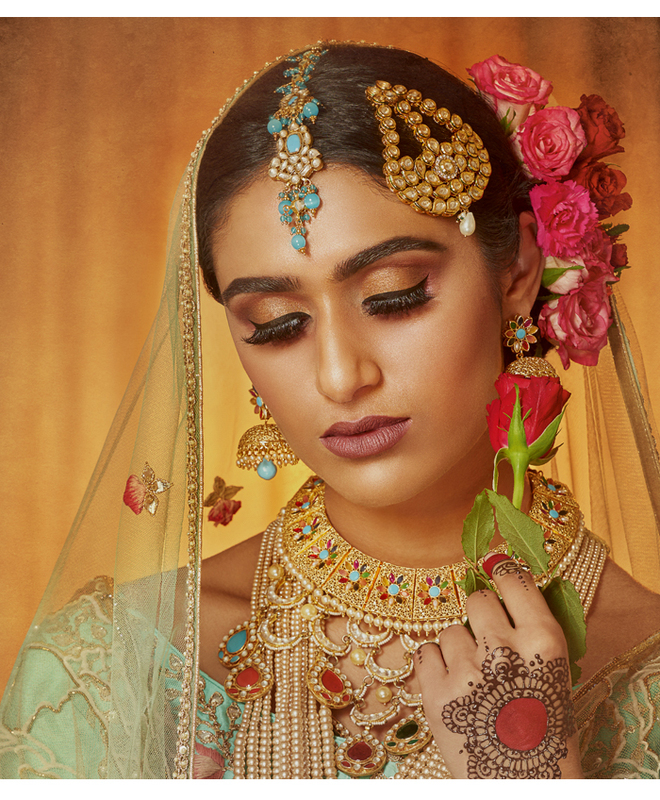 The High Wycombe-based mehndi and makeup artist holds court with exquisite looks to ensure her clients are every inch the Queen the deserve to be on their Big Day. 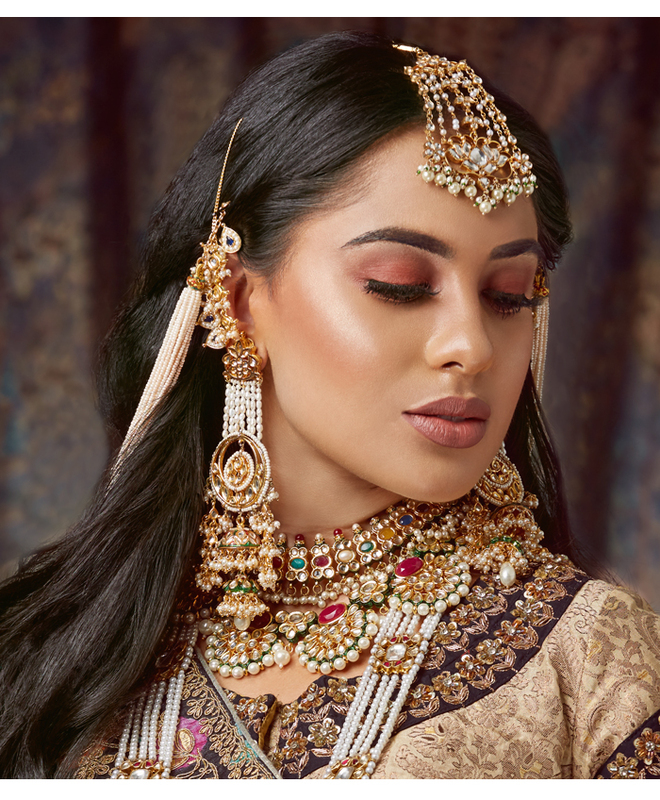 From gently smokey eyes, precision eyeliner and immaculate skin lifted by highlighter, Zonera is an expert at presenting the best version of her brides to themselves. 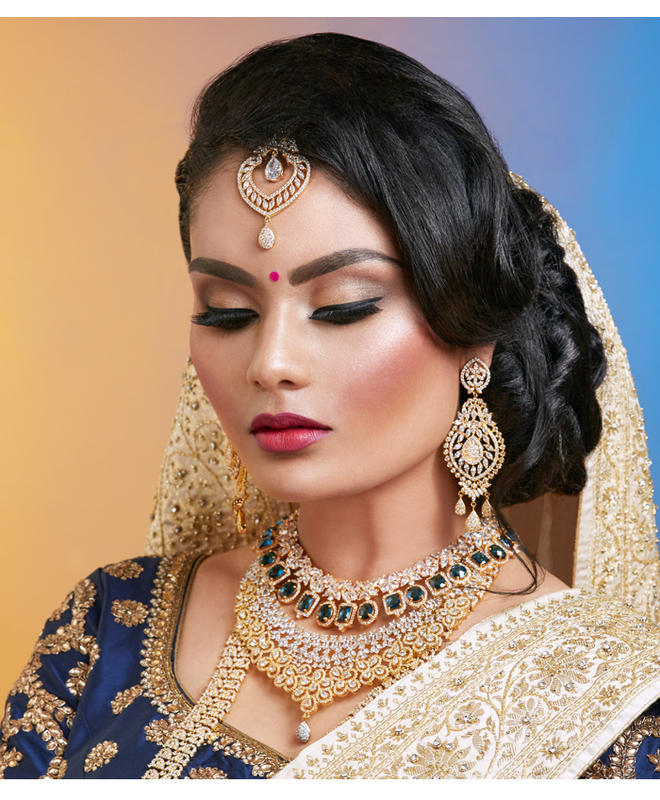 Reveal your inner aristo with bronzed, golden skin and deep red lips. 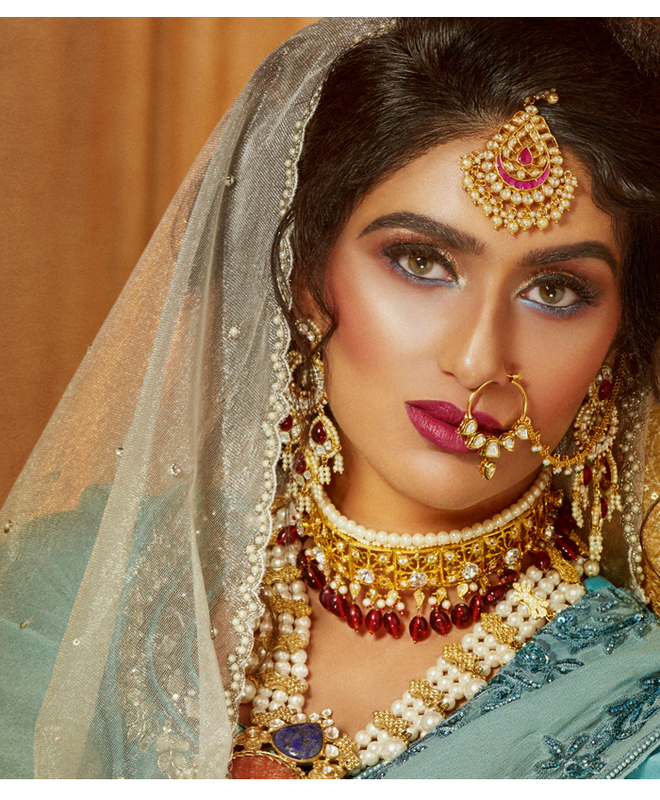 Elegant marsala lips and heavy kohl on the eyes elevates bridal beauty. 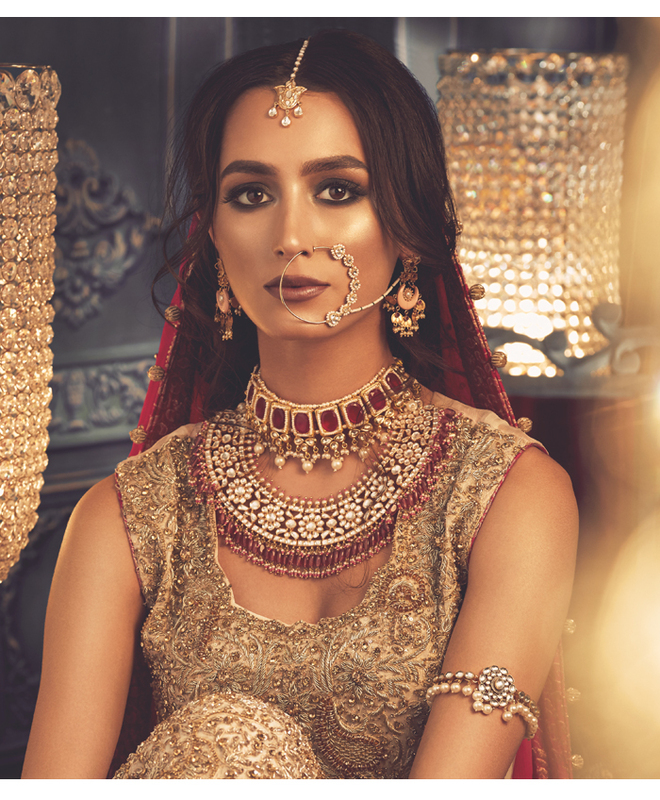 Hands up who wants to see flawless skin like this in their wedding album?